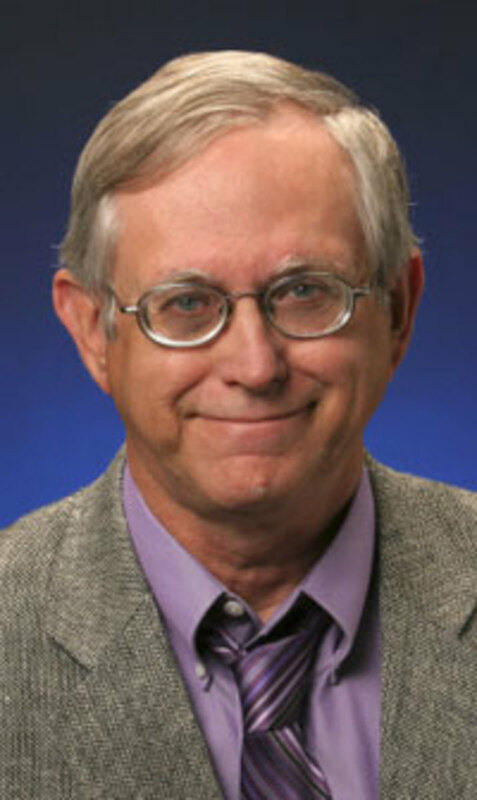 Ron Briley is a film historian who retired from teaching history after 37 years at Sandia Prep School in Albuquerque, New Mexico. He also taught history for 20 years as an adjunct professor at the University of New Mexico Valencia campus. He is the author of five books, including The Politics of Baseball: Essays on the Pastime and Power at Home and Abroad, and numerous articles on the intersection among history, politics, film, and sport. Ron Briley: The toleration of infidelities by Moore and Donald Trump suggests a more sophisticated pragmatism that promotes the evangelical agenda and ideology in regard to abortion, sexuality, women, and the patriarchy. Ron Briley: Trump’s tweets, however, suggest that his comments are very much rooted in race and are a continuation of the racial profiling and discrimination in which he has engaged for much of his life going back to the housing policies of his father. Ron Briley: Americans need to be vigilant about the manipulation of history that distorts American innocence and embraces the execution of prisoners and desecration of religion, while playing upon fears and ignorance. Ron Briley: Trump understands the Hitlerian concept of “the big lie” delivered through the simplicity of a tweet that has no room for rational argument or evidence. Ron Briley: In our Berlin moment, Americans must decide whether they will make their stand in resistance or become collaborators. Ron Briley: We certainly have some major problems that need to be addressed, but as a retired baby boomer, I find the America of today to be a vast improvement over the society into which I was born and raised. Colin Kaepernick: Patriotism or Nationalism? Ron Briley: Just as during the Vietnam War, dissenters, such as Kaepernick, are greeted with the simplistic refrain of love it or leave it. There is no room for free speech or debate in a nationalistic environment that unquestionably embraces American exceptionalism. Ron Briley: The key point is to analyze why so many white working class Americans are angry and drawn toward the vague promise of Trump that he will restore American to some past greatness. The Bipartisan National Security State: What Happens With Hillary at the Helm? Ron Briley: The election of Hillary Clinton is preferable to the dangerous Donald Trump having his finger on the nuclear trigger, but Clinton in the White House will only perpetuate the American empire and foster discontent with America’s role in the world. Ron Briley: Similar to Moses, Sanders may not be able to make it to the Promised Land in 2016, but his campaign demonstrates that Americans of a younger generation, unlike my late parents, are open to fundamental restricting of the system and moving beyond demagogic scapegoating. Ron Briley: Schilling is often praised for pitching through an ankle injury displayed on television by the blood on his white socks, but the pitcher knows nothing about the daily courage displayed by young people of the LGBT community who are attempting to express their identity but are all too often ridiculed by bigots such as Schilling. Ron Briley: While a repeat of the 1968 Chicago convention does not seem likely, the Republican Party establishment’s plan to deny Trump the nomination through a brokered convention has provoked assertions by the businessman that his supporters would riot and might trigger a third party candidacy by Trump that would splinter the party.